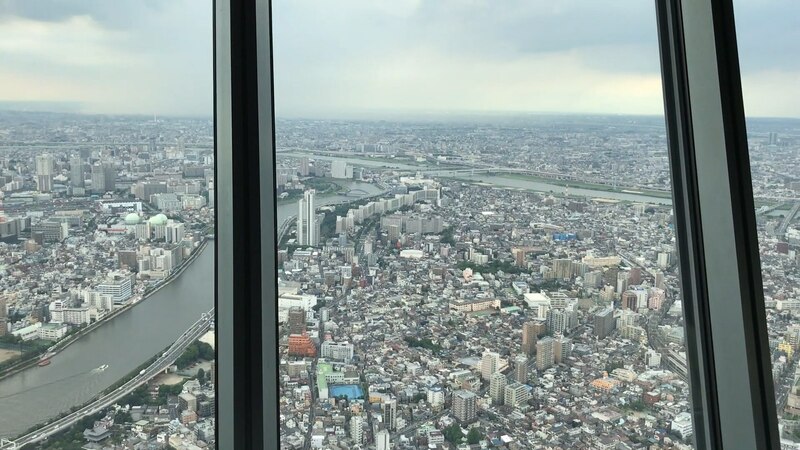 In this video, Christopher C. Odom from Big Trip To Japan goes over Tokyo Skytree: Cool Things To Do In Tokyo Japan: Must Do In Tokyo. 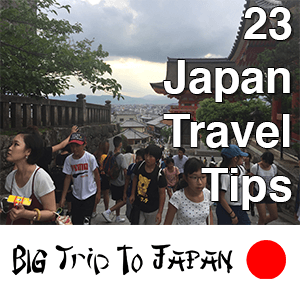 If you are looking for what to do in Tokyo Japan, best places to visit in Tokyo Japan and top things to do in Tokyo Japan, then check out this Tokyo Skytree video. 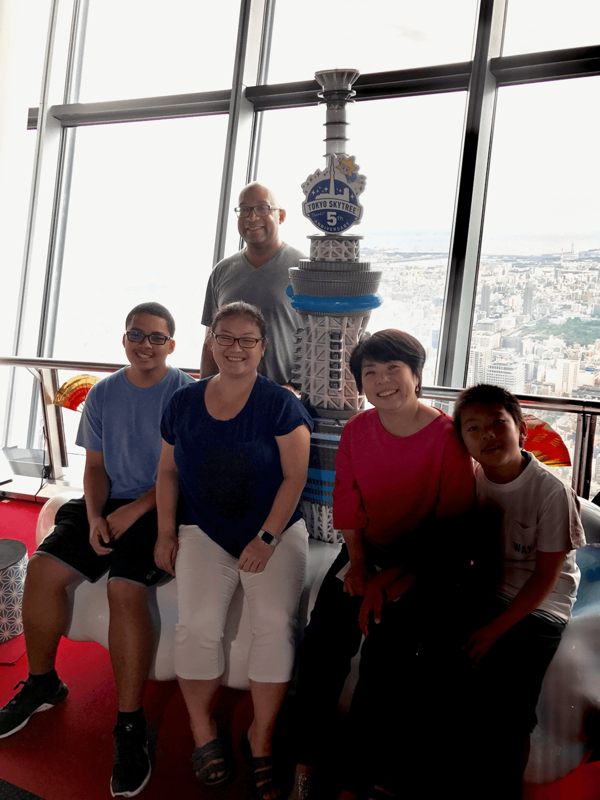 The Toky Skytree is a must see in Tokyo Japan and major highlights include the Tokyo Skytree elevator, Tokyo Skytree view, Tokyo Skytree at night, as well as the infamous Tokyo Sky tree mall. 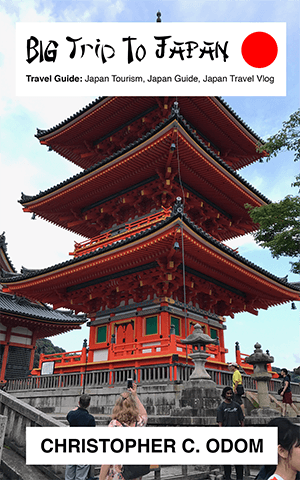 In addition, if you are traveling to Tokyo Japan, tourist attractions in Tokyo Japan at the Skytree also include the Tokyo Skytree top, Tokyo Sky tree restaurant and ever-popular with the kids, Tokyo Skytree Pokemon Center.